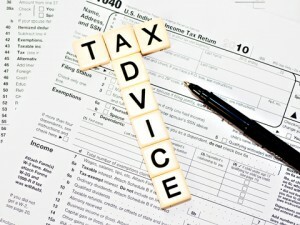 Get help for your IRS tax problems from Certified Tax Resolution Specialists. Our New Jersey-based CPA Firm serves U.S. taxpayers everywhere. 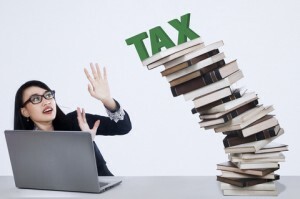 Tax problems can cause huge amounts of stress, worry, and suffering for anyone going through them. We bring both experience and compassion when we work with individuals like you. We’ve even won a national award from The American Society of Tax Problem Solvers and our credentials are strong. We can help. We’ve had clients in all of these situations before and we can help you too. As Certified Tax Resolution Specialists, we have helped hundreds of individuals reduce their stress and worry – and more importantly achieve an outcome that helped them get their life back so they could move on. 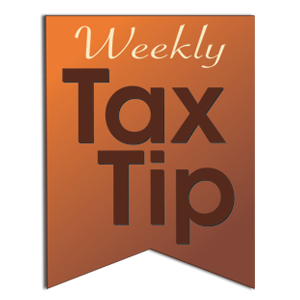 If you do owe back taxes, the penalties and interest can add up fast and they keep building and building until your burden of debt is insurmountable. Trained professionals like us who know the ropes and the red tape can almost always get a better outcome for you than if you represent yourself. 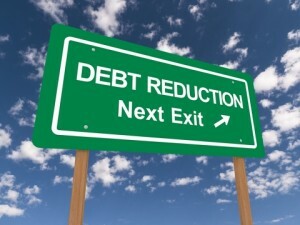 We’ve helped past clients reduce their debt, negotiate payment plans, resolve their tax liability, and implement many other solutions to their tax problems. It’s worth giving us a call so we can learn about your situation – you have too much to lose if you deal directly with the IRS without a reputable negotiator like us. Our trained CPAs and certified tax resolution specialists work diligently to find the best outcome we can on your tax issues. Please feel free to call us at 856-256-1490 or email at ckm@montecinocpa.com at no obligation to confidentially discuss your tax problem and how we can help. 856-256-1490 or send us an email at ckm@montecinocpa.com to claim your complimentary consulting session.